Like the perfect outfit, a hairstyle is an excellent representation of your personality and fashion preference. Today, we will be discussing Top Trending Hairstyles for the Summer of 2018. These hairstyles are easy to create and will cater to women of different fashion likings. From casual hairstyles that you can flaunt on a daily basis to formal appropriate ones that will be suitable for any special occasion. These are great if you are trendy! Be sure to read until the end for some styling product recommendations, which can help you achieve these hairstyles. Like 2017, 2018 is the year of embracing your natural texture. Go along and have fun with the “natural hair movement”. Whether you want to let them loose to style them as is or utilize an accessory like a headband, a headscarf or a scrunchie, the possibilities are endless. From loose waves to tight coily curls, every type of curl is in trend, this summer. After all, you’ll most likely be dealing with rain, humidity and let’s face it sweat. Why fight it? Embrace it! Hairstyles with a healthy amount of volume on the head are in fashion this summer. We see our femme crush celebrities rock the bulk. 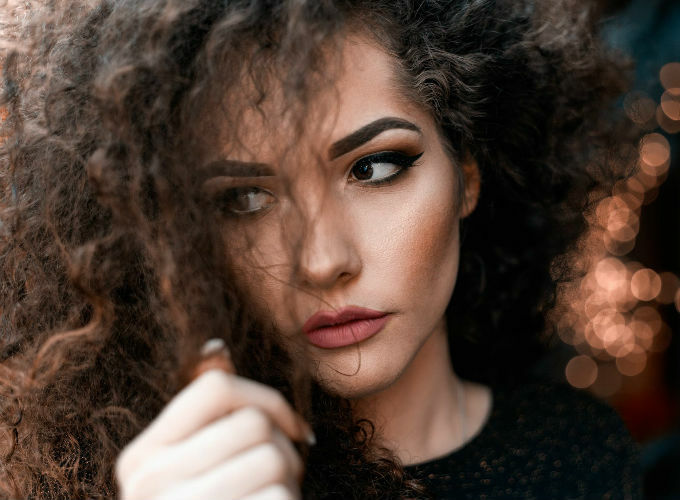 Whether you are planning to opt for waves, natural hair, a stylish updo or a braid, the hair teasing technique to get the volume you want will do wonders for you. For some, just shampooing the hair with minimal to no conditioner helps pump up the volume as well. From 70s inspired half updos to 80s perms, Retro is back in fashion. Don’t you love it! Perfect for casual or a more formal event, you can create a retro-sophisticated Hairstyle. Whether you have curls, waves or straight locks, there is a retro style that will suit you. It is impossible to have the list of summer hair trends, without mentioning beach waves. Easy to style and carry, beach waves are suitable hairstyle for all hair lengths. If you have fine hair, you may want to try the no conditioner/light conditioner approach. Simply use the scrunching motion on wet hair or a curling iron to achieve luscious beach waves. Sleek middle part hairstyles can be spotted as the trending Hairdo for the summer of 2018. 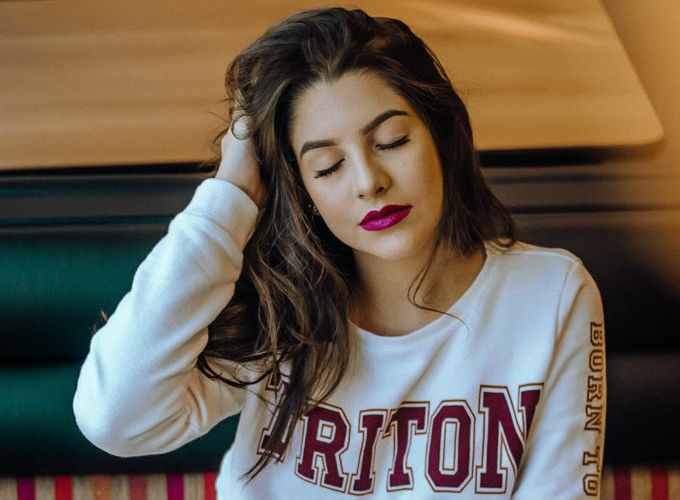 Style yours with a sleek ponytail or pair it with loose straight hair, a middle part will look lovely on all face shapes. Along with the middle parts are the chic deep side parts that are getting equal love. Rock your natural hair or loose waves with the deep side part to look polished. Any style of braid makes the best hairstyle for summer when you sweat excessively and don’t want hair on your neck. 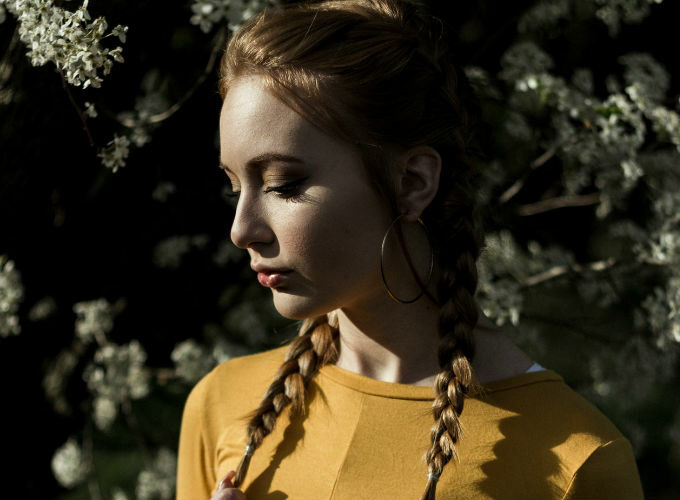 From fishtail braids to French braids and even Dutch ones, you have an endless selection of braid styles to choose from, which look marvelous for any occasion and are all the rage this summer! 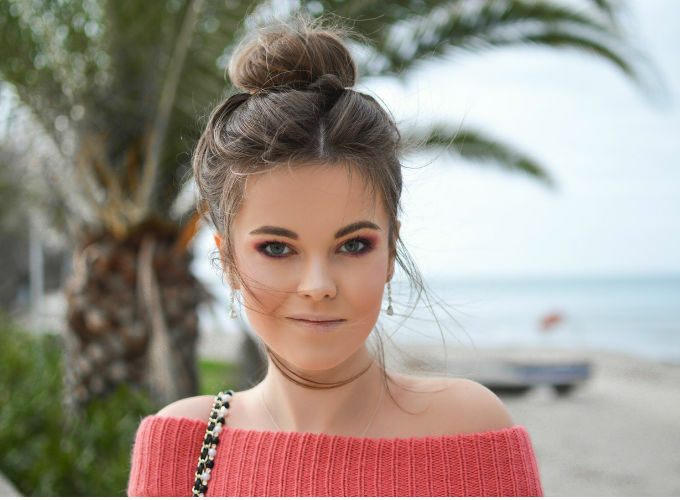 2017 was the year that Messy Buns became very popular and they are still a trending hairstyle for the year 2018. We have never stopped loving the messy buns. 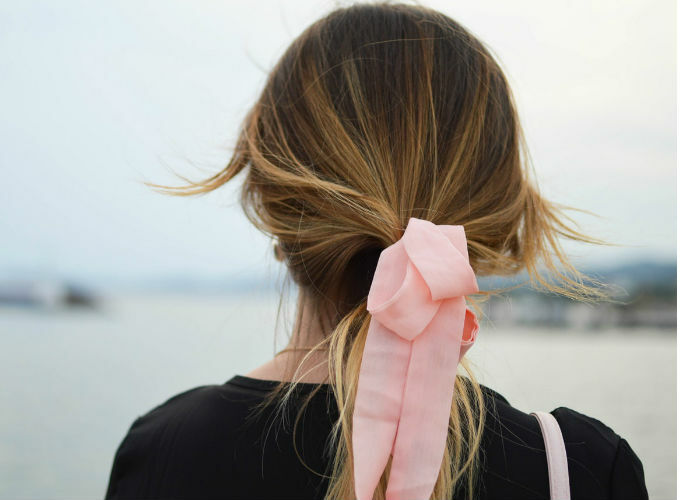 This low maintenance hairdo requires a minute or two of your time, a scrunchie, some hairpins, and voila! You are good to go. Enjoy this stress-free hairstyle all day, with the hair out of your way. All types of hair accessories are in fashion, including ribbons, hair clips, scrunchies, hairbands, head scarves, embellished hair accessories, and much more. You can effortlessly turn a plain-looking hairstyle into an extravagant work of art, by using the right accessory. Here are a few products that will make your life easier in achieving any type of hairstyle. Whether you suffer from super dry hair or are looking for a quick fix for your rough split ends, you are definitely going to love this serum by Kellis Professional. With a light-weight, non-greasy formula, it will give your locks a boost of instant hydration. Not only that, but this serum also prevents any type of damage caused by heating tools or other chemicals. So, it will be perfect to be used before you style your hair with a blow dryer, curling iron or a hair straightener. You can use it on both, damp and dry hair. The light-weight formula makes it ideal for all hair types. Kellis Professional Superior Smooth Shine Serum creates a barrier around your hair strands and nourishes your roots. Use it before creating any hairstyle to achieve glossy and healthy-looking hair. This detangling brush is designed to help you manage your hair with ease. Whether you are trying to undo the dreaded hair tease or want silky smooth hair, this detangling brush is the solution to all your worries. 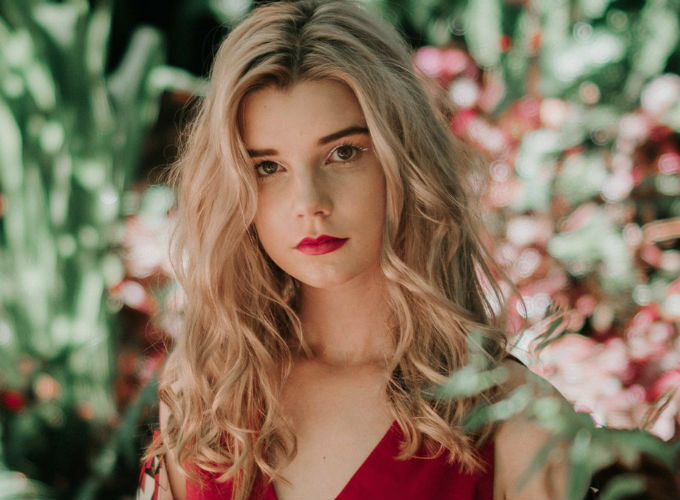 After washing your hair with a sulfate-free shampoo like Kellis Professional Sulfate-free Smoothing Keratin Shampoo, use the brush on damp or dry hair to eliminate all hair tangles. Once your hair is completely tangle-free, you can create any hairstyle with ease. 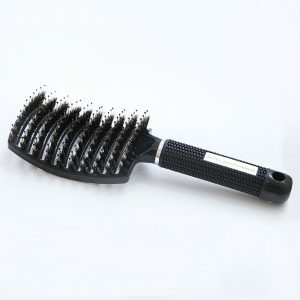 Since this Kellis Professional Detangling Brush doesn’t produce static in your hair due to graphite bristles, any hairstyle can be accomplished easily. A flat iron is without a doubt, the best hair styling tool that was ever created. This Kellis Professional 1 ½ inches Flat Iron is among the best straightening irons you can get your hands-on. With a maximum heat setting of 450 F, you can adjust the temperature of it to your desired setting. 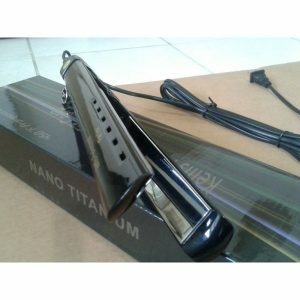 It has Nano Titanium plates that straighten your hair faster and are resistant to corrosion. This flat iron has the perfect plate size to straighten hair efficiently, and by using different techniques, you can also create curls, plus waves as well. With a reasonable price tag, this flat iron will be a superb investment if you love creating gorgeous hairstyles or are a fan of straight locks. All the Trending Hairstyles for the Summer of 2018 are easy to create and are beginner friendly. Now, you don’t need to be a hairstylist to follow the hair trends this year. Follow simple DIY tutorials and try the recommended products to create your favorite hairstyle this summer.